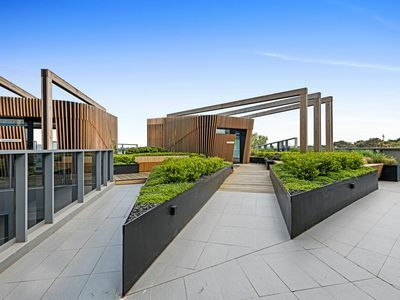 Penthouse with Sunrise and Sunset Views! 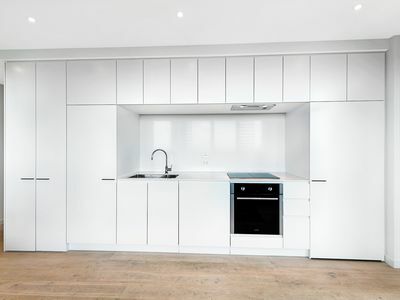 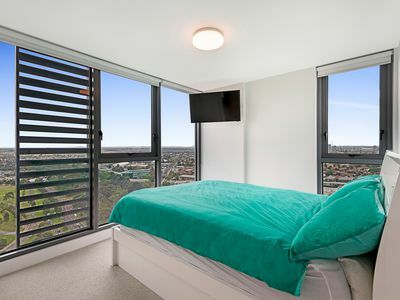 Actual Views: All photos represent actual views from the apartment being sold. 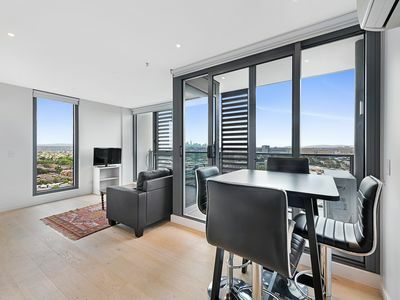 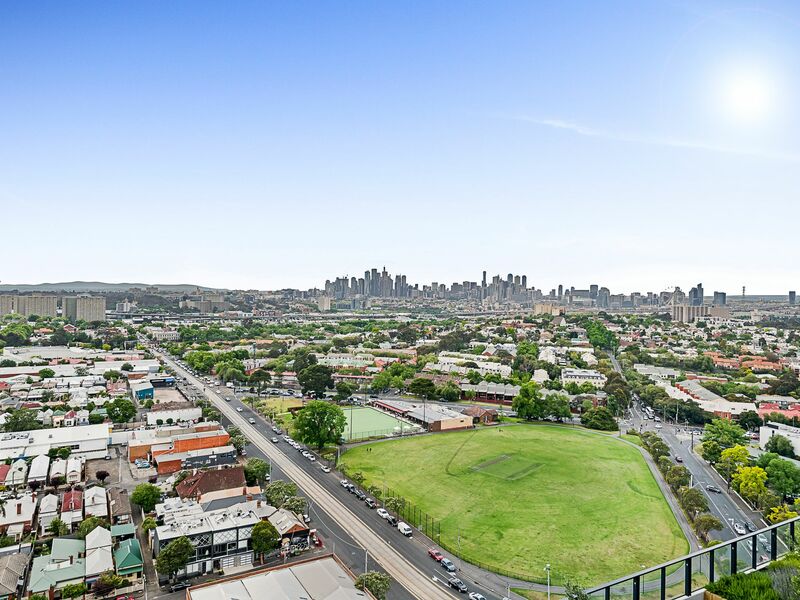 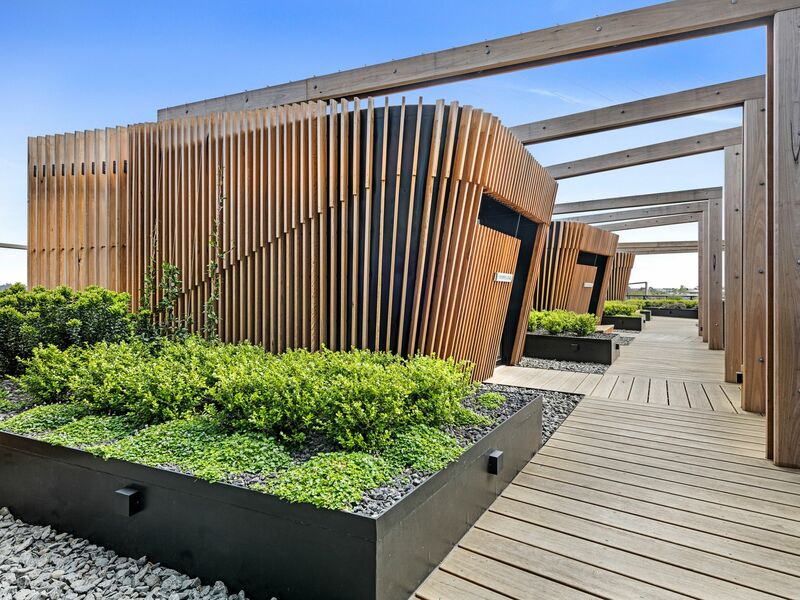 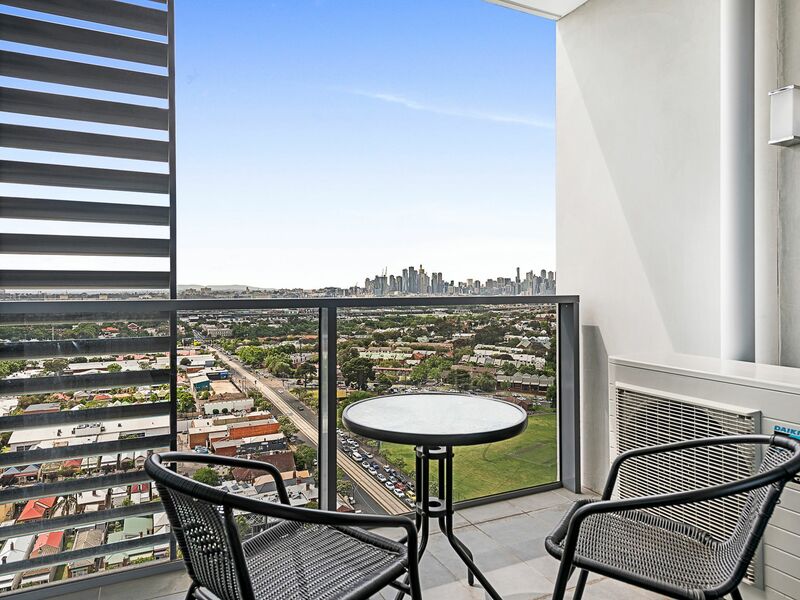 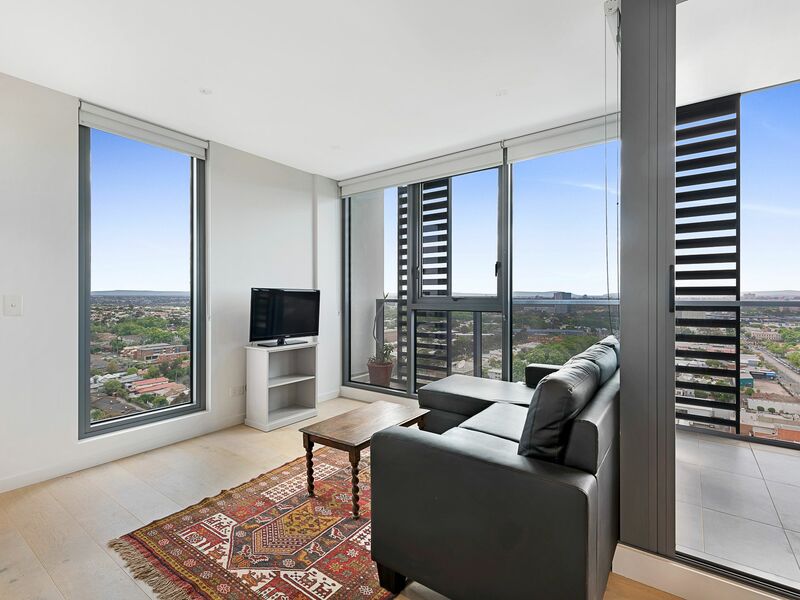 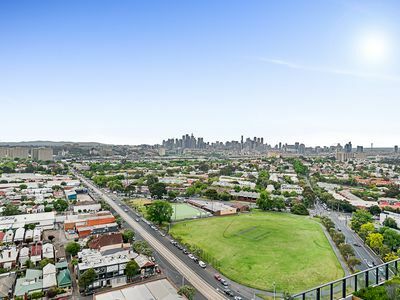 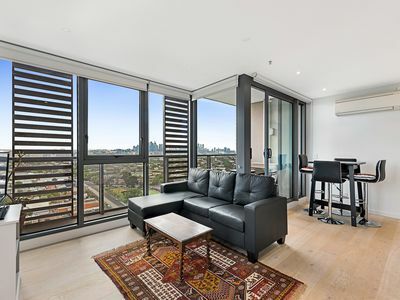 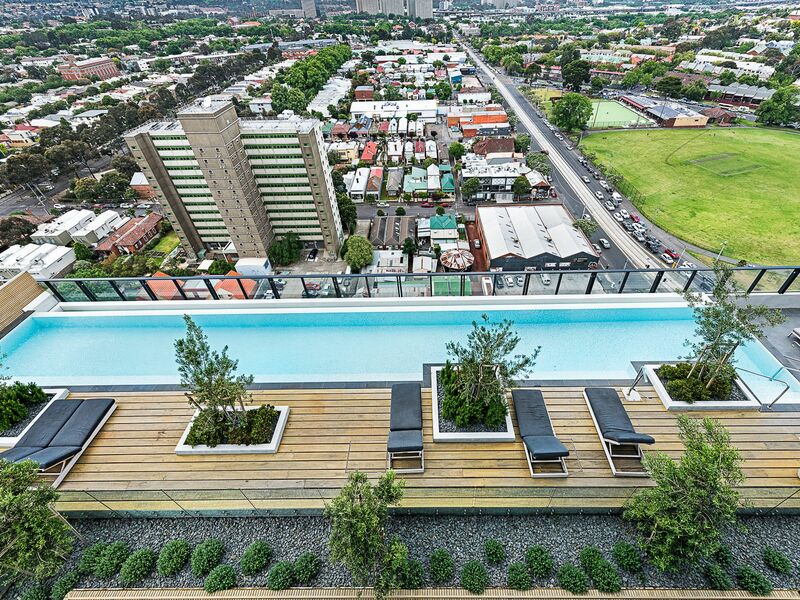 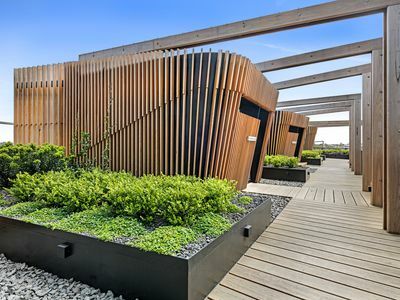 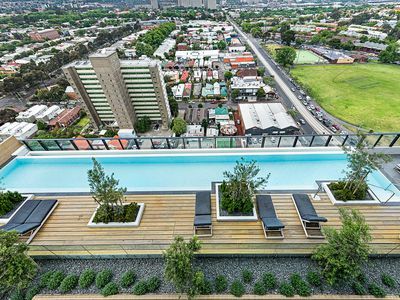 Perched on the top of this prized location in the heart of Flemington & Ascot Vale this divine 2 bedroom, 2 bathroom Penthouse apartment offers a 'Panoramic Lifestyle Opportunity'. 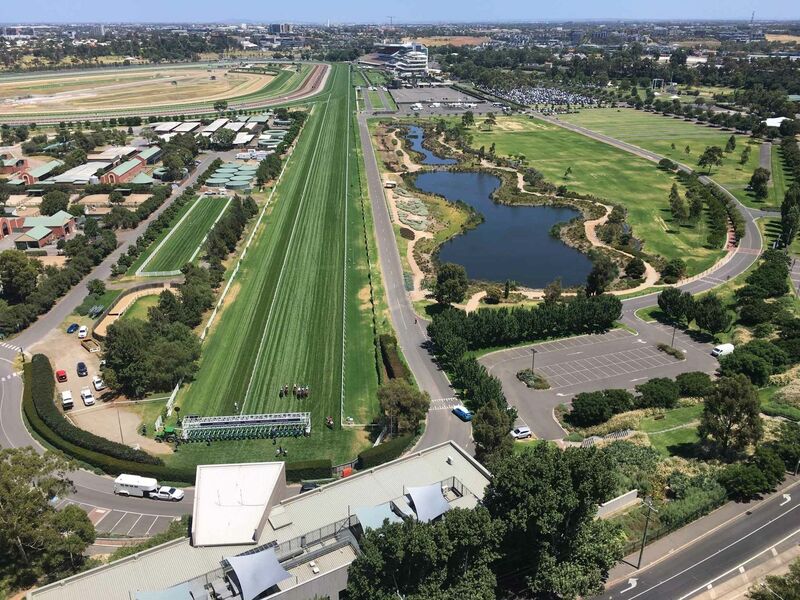 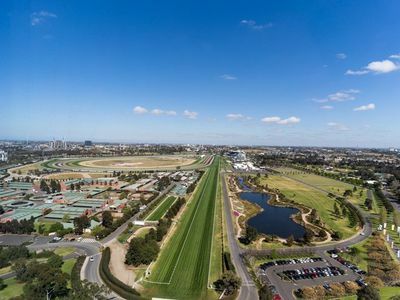 Enjoy the sunrise over the city or the sunset down on the Flemington Racecourse, truly spectacular! 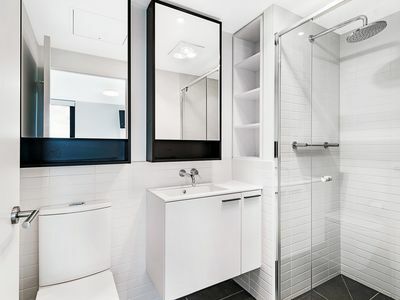 * Well appointed bathrooms including wall mounted toilets, mirrored vanities & Tastic heat, light and ventilation. 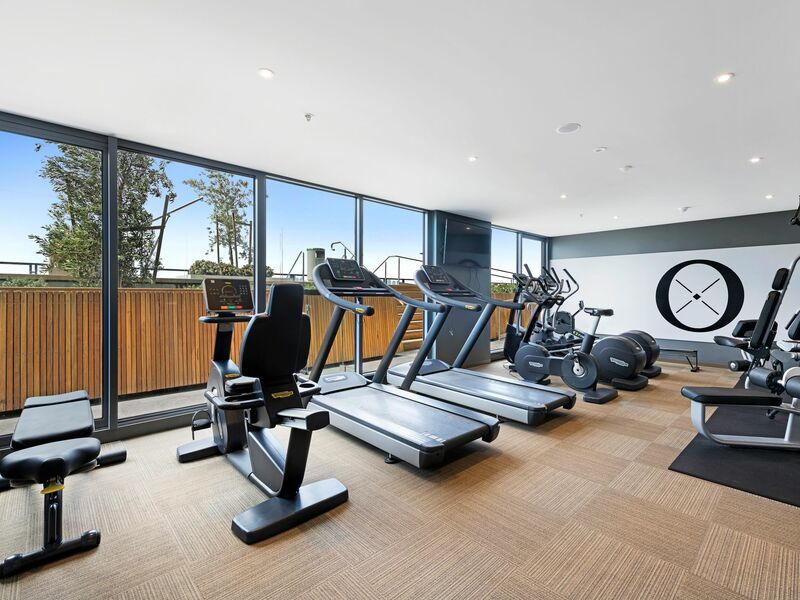 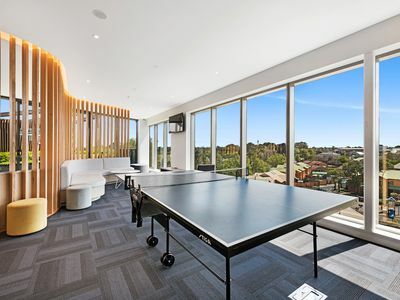 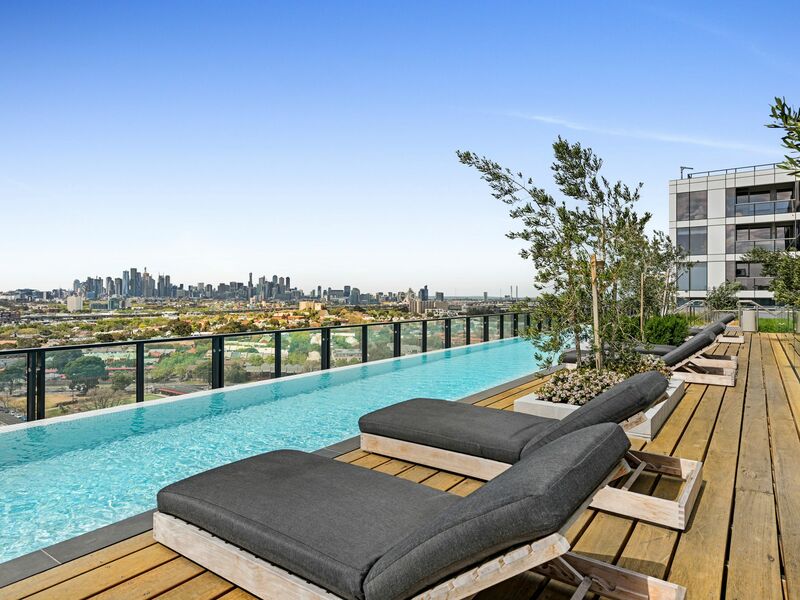 The overall amenity is breathtaking including a Gym, Games room, Function room and direct views over the Pool towards the City Skyline and Port Phillip Bay! The apartment comes with a car park and storage cage conveniently located close to the entrance and lifts on B1. 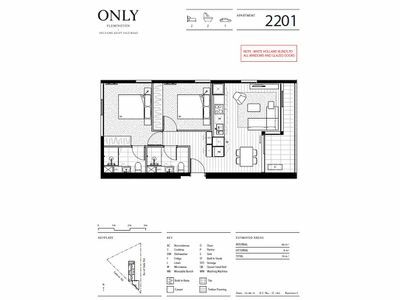 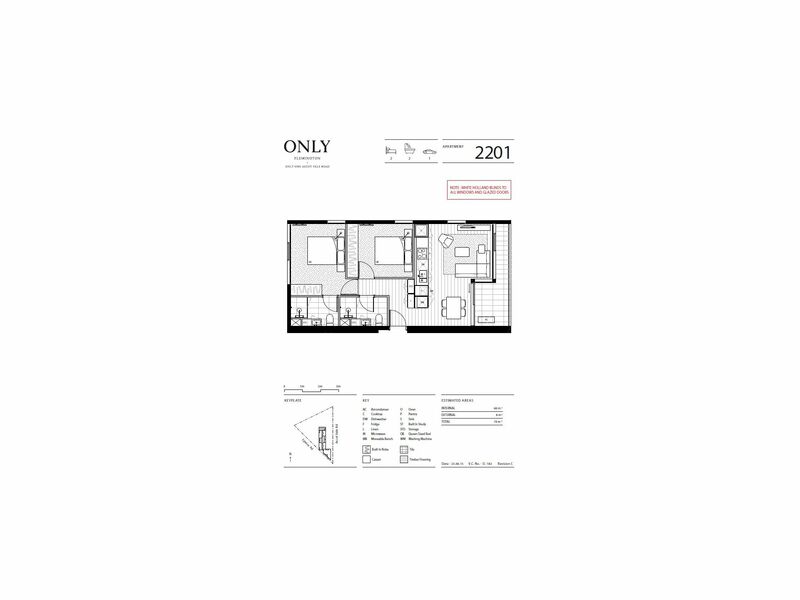 This property is perfectly suited for a professional couple or downsizers who want to be in the heart of the action. 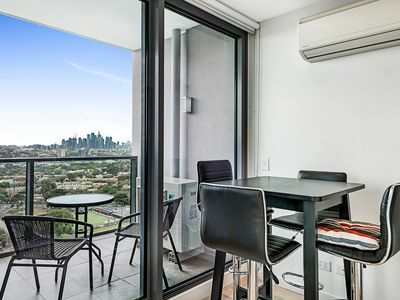 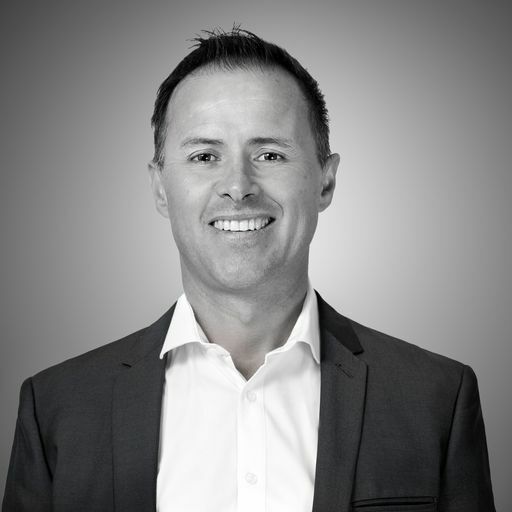 Weekly Open for inspections available and private inspections welcome.